The increasing incidence of type-2 diabetes is a serious health issue worldwide. 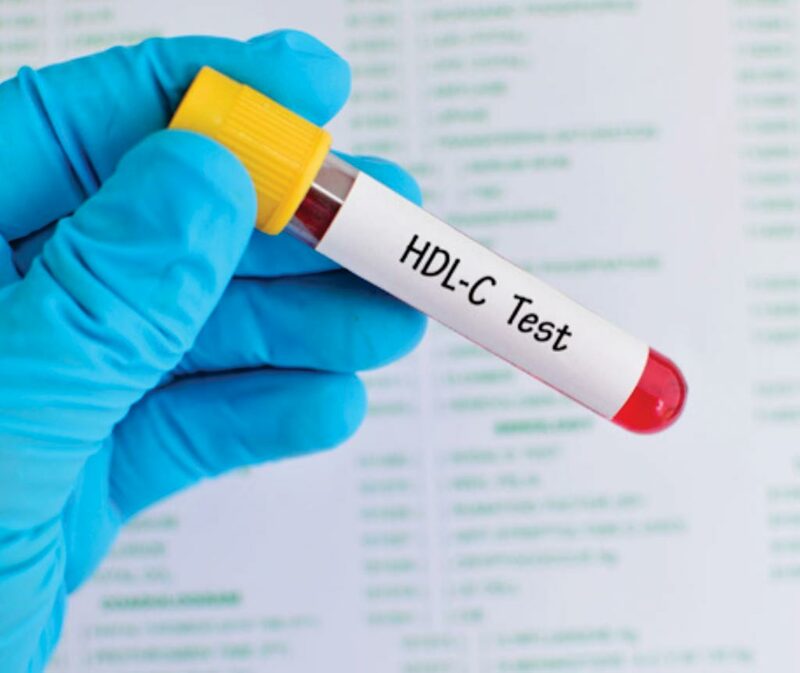 Its prevalence is associated with poor diet and unhealthy lifestyle choices, and it is characterized by high blood glucose levels that need to be controlled by medication. Nerve damage in the periphery (e.g. face, limbs, and organs) is a common complication of diabetes, with symptoms that range from numbness to pain, and can lead to debilitating loss of balance and co-ordination. Metformin is the recommended and most effective first-line drug for type-2 diabetes but its use has also been linked to vitamin B12 deficiency, which increases the risk of peripheral nerve damage. 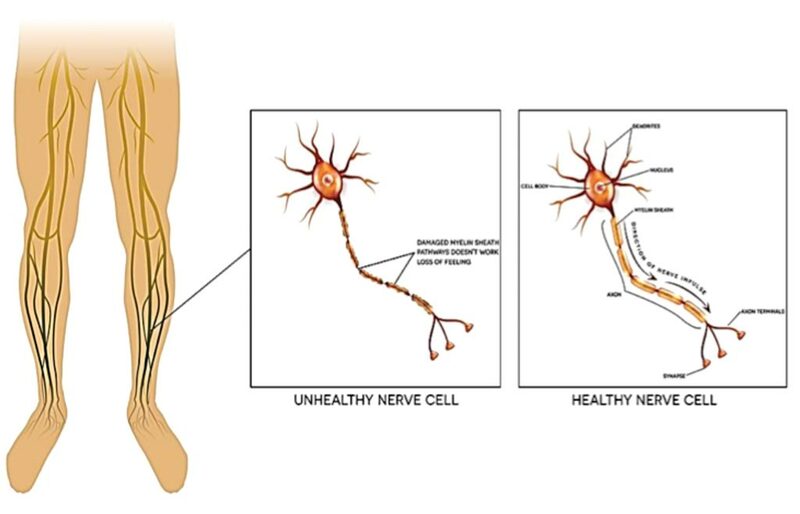 Image: Neuropathy is the damage of peripheral nerves; pain and loss of sensation in the extremities and can be caused by diabetes (Photo courtesy of Alnoor Ladhani).